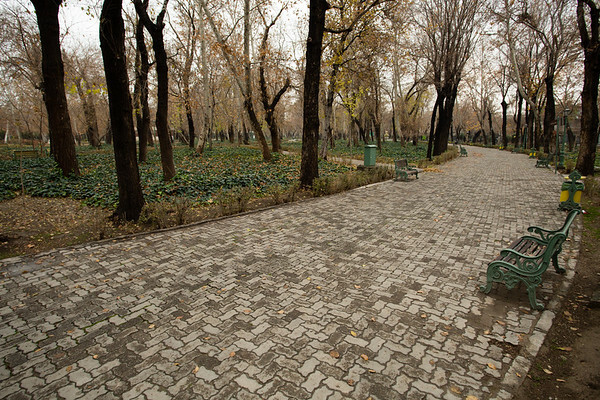 Shahr Park was almost deserted. There is still some vegetation at the end of December but this is certainly not the best time of the year to visit Iran. All the parks and gardens will not look best but, at the same time, you will be mostly alone.